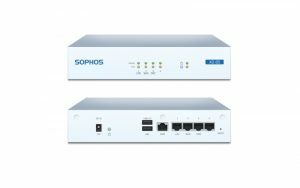 Buy Sophos UTM Firewall Hardware appliance from Mumbai based authorized Dealer, Partner, Reseller with remote, on-site installation support in India at best price. 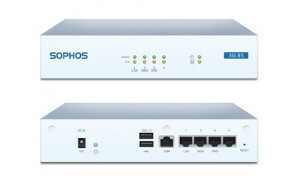 We are authorized dealer/ partner/reseller of Sophos firewall in India providing Sophos Firewall Appliance & its services along with Antivirus, Antispam solutions all over India like Mumbai, Thane, Navi Mumbai, Vasai. Virar, Panvel, Kharghar, Bhiwandi, Kalyan Gujrat, Kolkata, Dehli, Chennai, Tamil Nadu etc. To buy our Firewall Service contact us. 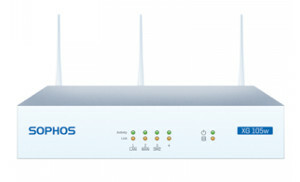 Sophos UTM Firewall appliances enable small offices to shift from plain firewall to comprehensive UTM protection with cost effective, gives powerful security to protect your network from malware, spam, trojan, DoS, DDoS, Phishing, farming and intrusions. Large organisations can implement uniform security and gain high visibility into remote and branch offices with centralised management and Layer 8 Identity-based security. 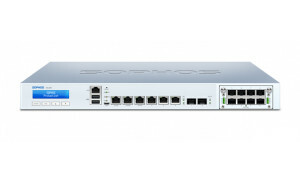 Sophos XG Firewall also provides comprehensive next-generation Firewall protection that blocks unknown threats, automatically responds to incidents, and exposes hidden risks. 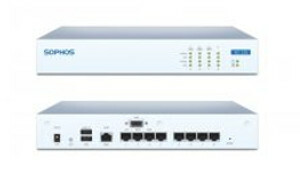 Sophos has engineered XG Firewall to deliver outstanding performance and security efficiency for the best return on your investment. Sophos XG Firewall appliances are built using Intel multi-core technology, solid-state drives, and accelerated in-memory content scanning. In addition, Sophos FastPath packet optimization technology ensures you’ll always get maximum throughput. 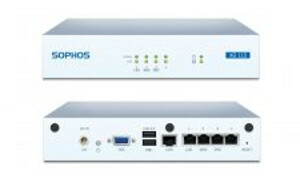 Sophos XG Firewall is the only network security solution that is able to fully identify the source of an infection on your network and automatically limit access to other network resources in response. This is made possible with their unique Sophos Security Heartbeat™ that shares telemetry and health status between Sophos endpoints and your firewall. 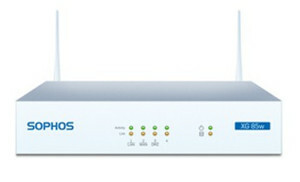 Sophos Firewall Manager provides a single console for the complete central management of multiple XG Firewalls. And if you also want to consolidate reporting across multiple XG, SG, and Cyberoam appliances then with Sophos iView, you can. 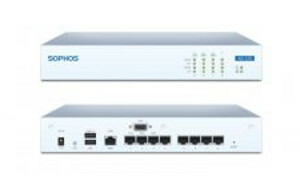 Sophos XG Firewall includes a number of innovations that not only make your job a lot easier, but also ensure your network is more secure. Pre-defined policy templates let you protect common applications like Microsoft Exchange or SharePoint quickly and easily. Simply select them from a list, provide some basic information and the template takes care of the rest. It sets all the inbound/ outbound firewall rules and security settings for you automatically – displaying the final policy in a statement in plain English. Unlike Sophos competitors, whether you choose hardware, software, or virtual, Sophos don’t make you compromise – every feature is available on every model and form- factor. 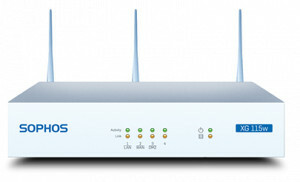 Adds unique and simple VPN technologies including Sophos clientless HTML5 self-service portal that makes remote access incredibly simple or utilize our exclusive light-weight secure RED (Remote Ethernet Device) VPN technology. Provides enterprise-level Secure Web Gateway policy controls to easily manage sophisticated user and group web controls. Apply policies based upon uploaded web keywords indicating inappropriate use or behaviour. Optimized for top performance, Sophos transparent proxy technology provides ultra-low latency inspection and HTTPS scanning of all traffic for threats and compliance. Enables user-aware visibility and control over thousands of applications with granular policy and traffic-shaping (QoS) options based on application category, risk, and other characteristics. 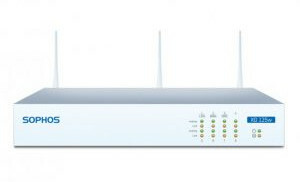 It integrates with your XG Firewall and is cloud-delivered so there’s no additional hardware required. Sophos Sandstorm blocks evasive threats like ransomware, disguised as executables, PDFs, and Microsoft Office documents – sending them to a cloud-sandbox to be detonated and observed in a safe environment. Threat intelligence is fed back to your XG Firewall and the file blocked or permitted. The process takes just a couple of minutes with minimal impact for the user. And Sandstorm gives you detailed threat reports for every incident so you know exactly what’s going on. Policy based DLP can automatically trigger encryption or block/notify based on the presence of sensitive data in emails leaving the organization.